Warning: The certificate used for encrypting the database encryption key has not been backed up. 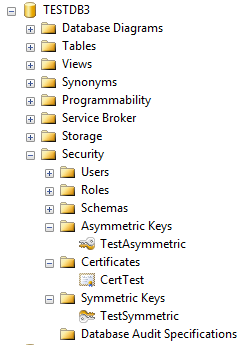 You should immediately back up the certificate and the private key associated with the certificate.If the certificate ever becomes unavailable or if you must restore or attach the database on another server,you must have backups of both the certificate and the private key or you will not be able to open the database. No decryption password should be provided because the private key of this certificate is encrypted by a master key. 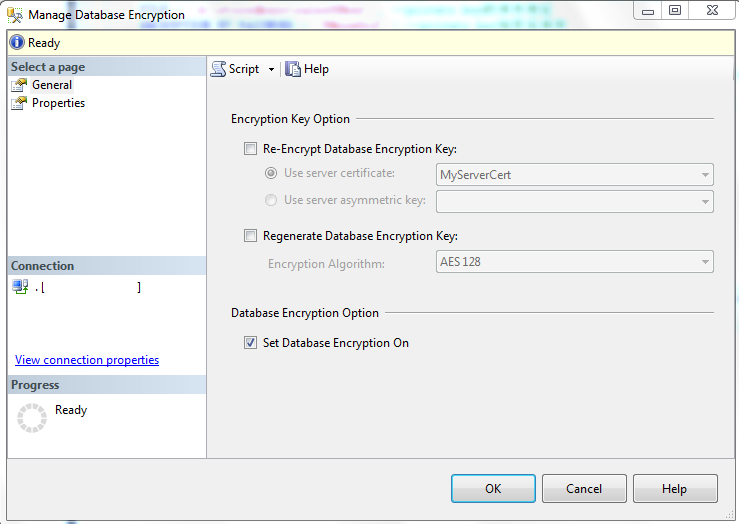 The tempdb system database will be encrypted if any other database on the instance of SQL Server is encrypted by using TDE. 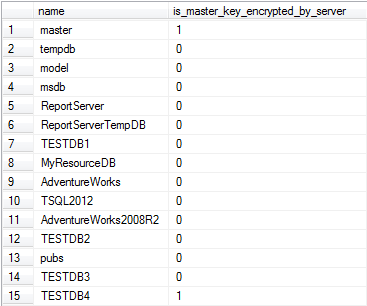 This might have a performance effect for unencrypted databases on the same instance of SQL Server. For more information about the tempdb system database, see tempdb Database.